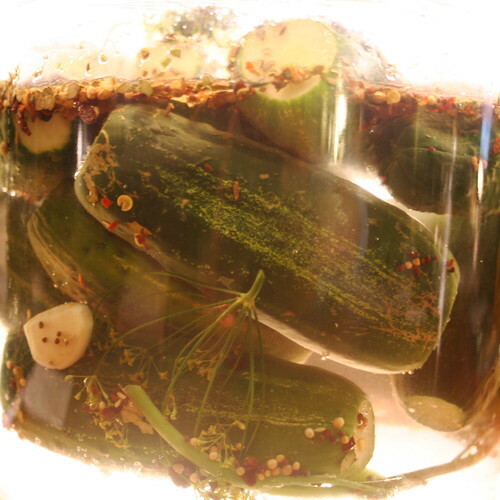 Chances are you have a jar of pickles buried at the back of your fridge. Did you know pickles were once at the heart of immigrant identities and cultural tension? If we can be so far off the mark with pickles, imagine how else our perspectives might be narrow and constricting. Charity workers, nurses and well-intentioned New Yorkers were appalled by what mostly Jewish and Eastern European immigrants were eating. What’s your perspective, pickled or otherwise? Learning curve: how do you know when you've 'got it'? When your participants have got it?